Passionate about hair, pornstar martinis & helping women get the hair of their dreams. Oh … I also happen to have 35 years’ experience as a salon-owning, corrective colouring, extension specialist & divorcee counsellor! Read my blog if you want to have beautiful hair everyday. 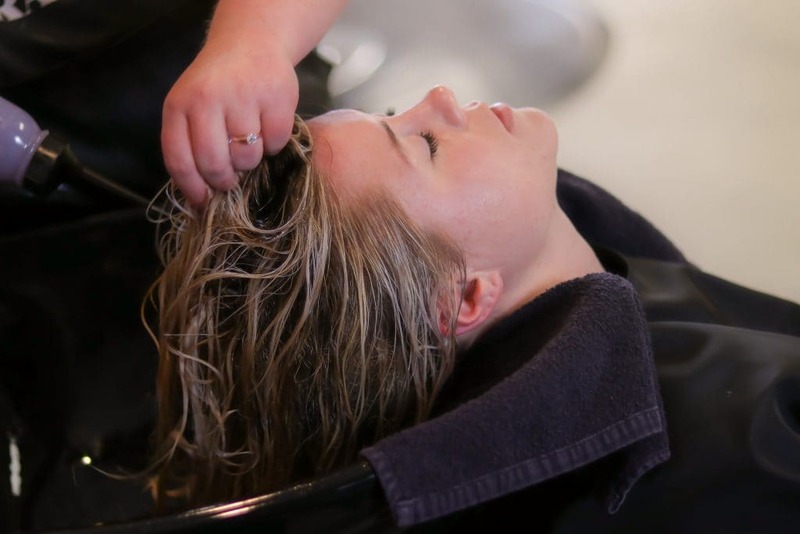 Direct dye means is that the dye does not use developer and works by depositing colour on the hair. Clip ons, tape in, semi-bonded? The world of hair extensions has its own language but I can guide you. Your hair is as individual as you and no one treatment fits all. I can advise you what is best for your hair. "Quite simply a genius when it comes to hair. I’ve always left the salon 100% happy and feeling fabulous. Hairwitch always has wonderful sound advice and without her, I'd be forever in hats!" 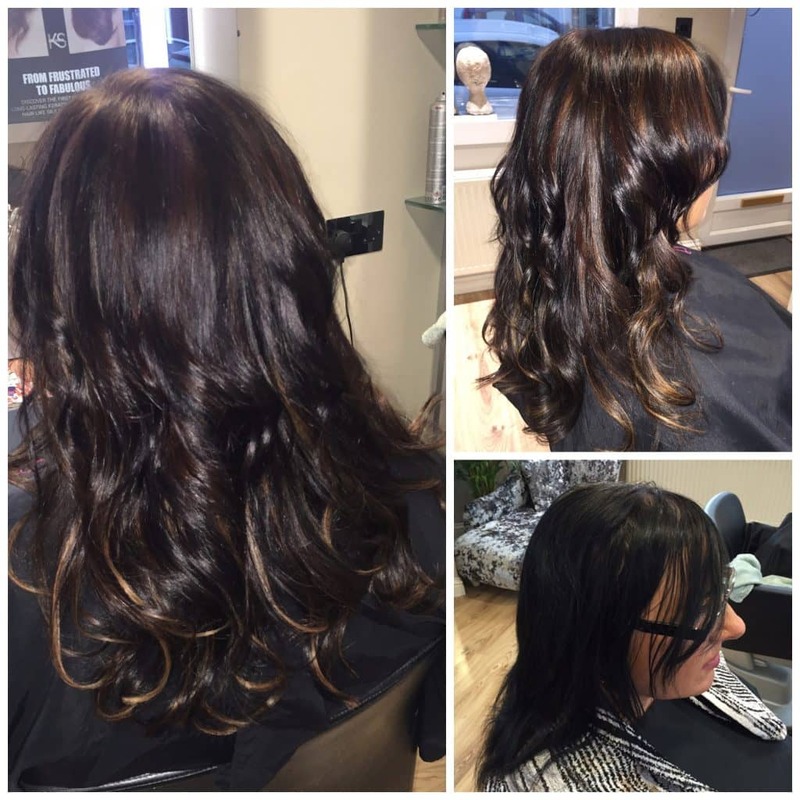 "Always a pleasure having hair done and extremely happy every time! Would recommend 100% plus!! Just wish I could have Hairwitch at home to make me presentable every day 🤣"
"I can recommend Hairwitch, many years of experience in cutting, colouring, extensions always give good advice and very accommodating with appointments, I am always happy with my hairstyle.....go to Hairwitch you will feel great." "I don’t know what I would have done if I hadn’t have met Lexi. After years of seeing people who I thought knew about hair care and actually seeing the real deal I was blown away. 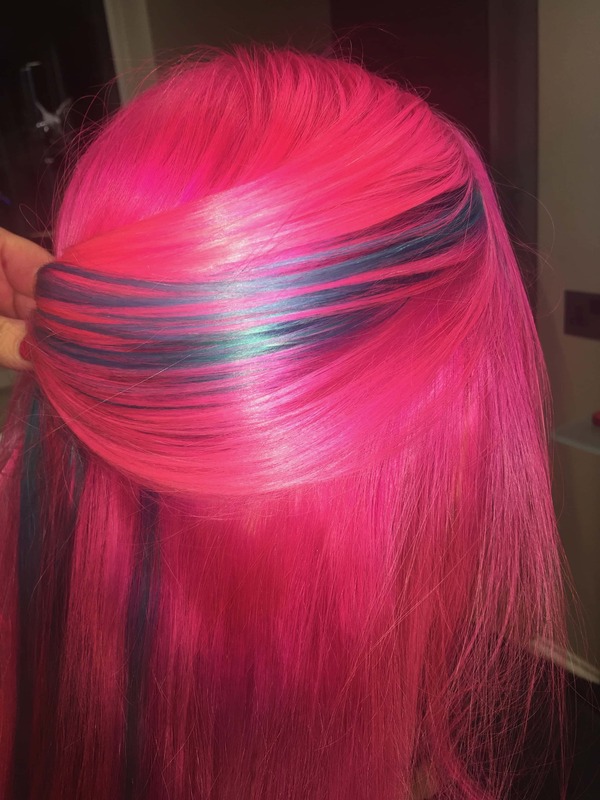 From the moment I walked into her salon with disastrous green tinged hair and feeling at a complete loss, Lexi has literally opened the door to endless possibilities for my hair and my confidence has grown. 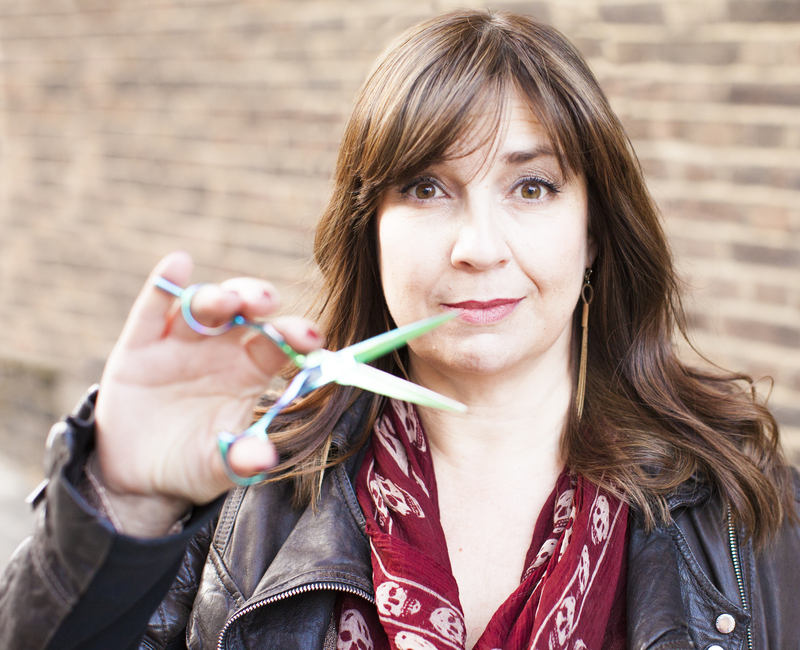 She is the walking encyclopaedia of hair knowledge and goes out of her way to make you feel like a million dollars. Everyone should follow her page and we are very lucky to have her!"